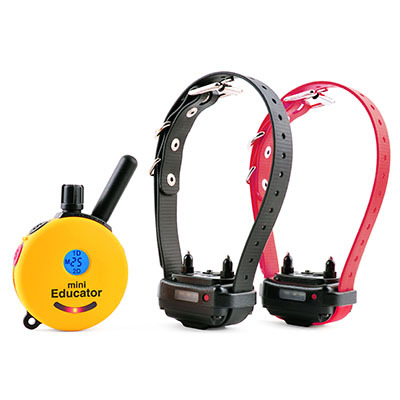 The Educator BL-100 BarkLess E-Collar is the perfect solution for those dogs that like to over-communicate. It utilizes a proprietary low-current stimulation technique to humanely condition dogs not to nuisance bark. By setting the stimulation to the correct level, protection barking will continue while unnecessary barking is eliminated. The Auto-Mode features senses the dog’s barking habits and automatically increases the stimulation until the barking has subsided for 10 minutes. 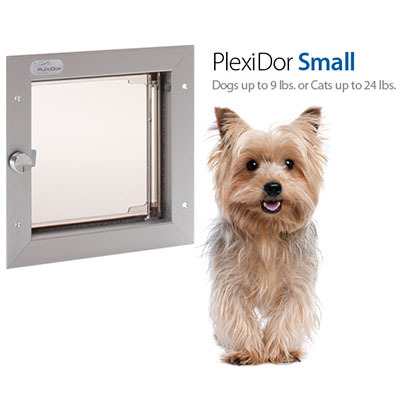 These unique features make it the most humane and effective bark trainer available. 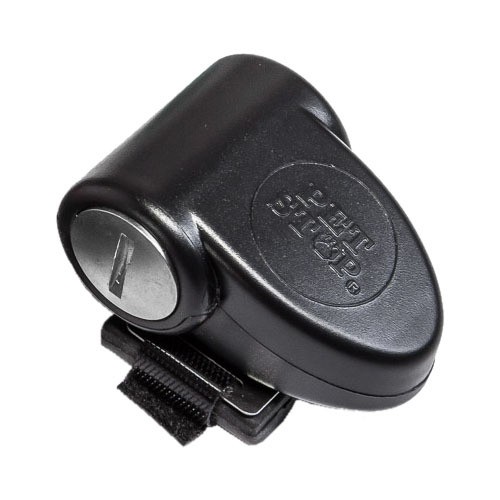 But, don’t be fooled by the small receiver size 2.03″X1.42″X1.1”, 1.9 ounce, it provides plenty of stimulation for most dogs. 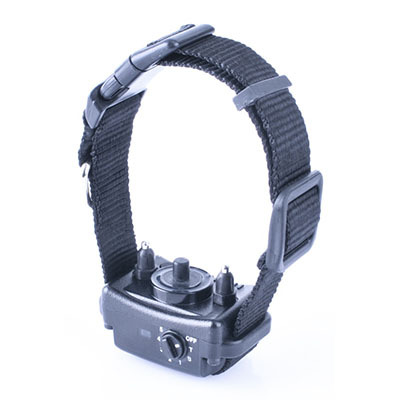 Our unique stimulation technology provides very clean stimulation without the normal head jerking often found with other imported bark collars. 100% Satisfaction Guaranteed. Proudly Made in the USA. 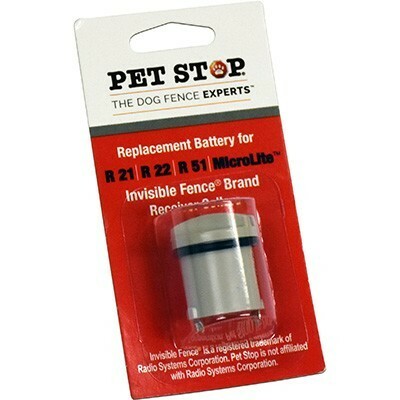 CT PET FENCE and Perimeter Technologies are not associated with Invisible Fence®, Dog Guard®, Dog Watch® or PetSafe®. These trademarks are the property of their respective owners.